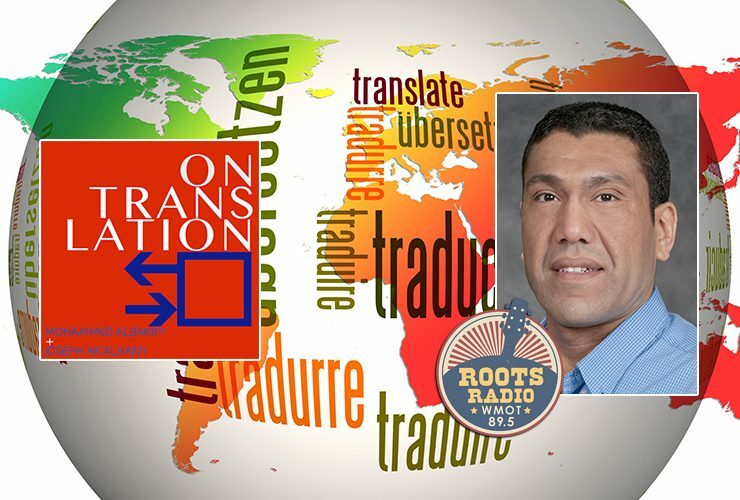 Producer/Host: Gina Logue Guest: Dr. Mohammed Albakry Synopsis: The English professor and co-host of the “On Translation” podcast explains the importance of translation studies as.. The art and discipline of translation studies was the subject of a recent “MTSU On the Record” radio program. Host Gina Logue’s interview with Dr. Mohammed..